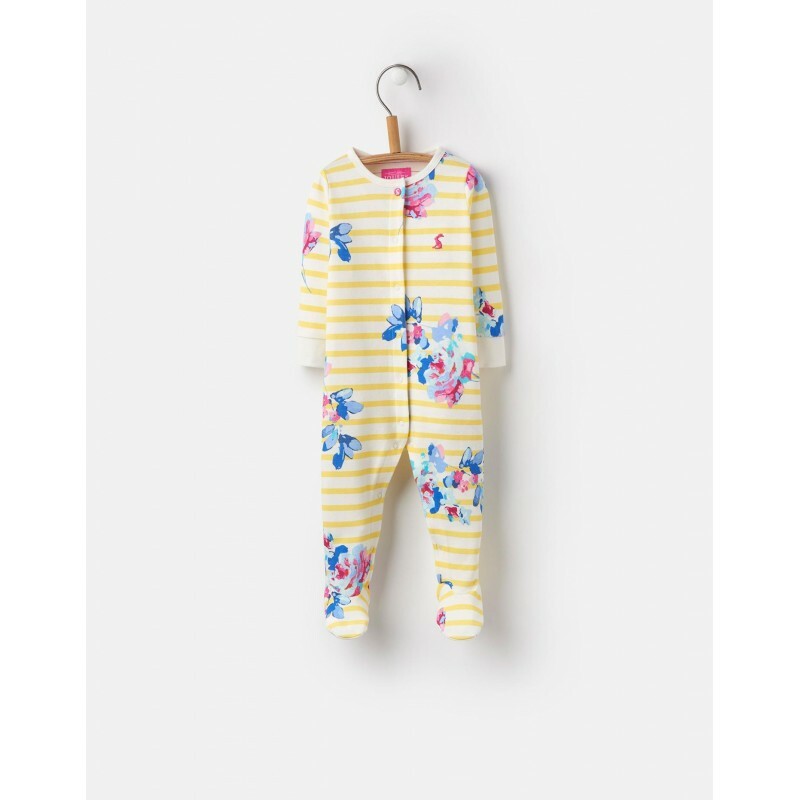 The Joules Baby Razamataz Babygrow is a gorgeous outfit for your little bundle. This all in one babygrow is made from the finest cotton and features a stunning girly print. Inspired by the colourful and fun island life of the Isles of Scilly, this long-sleeved babygrow is ..